We can take your Powerpoint presentation and turn it into a DVD Video disc or video file. This is an excellent solution for either business presentations or family slideshows where you will have access to a DVD player but not a PC with powerpoint. Copy your powerpoint presentation (.ppt) file to a new folder on your hard drive. Also copy any sound or music files you used to that directory. Copy the folder (containing the .ppt and any other files) to a CD-R or USB Drive. 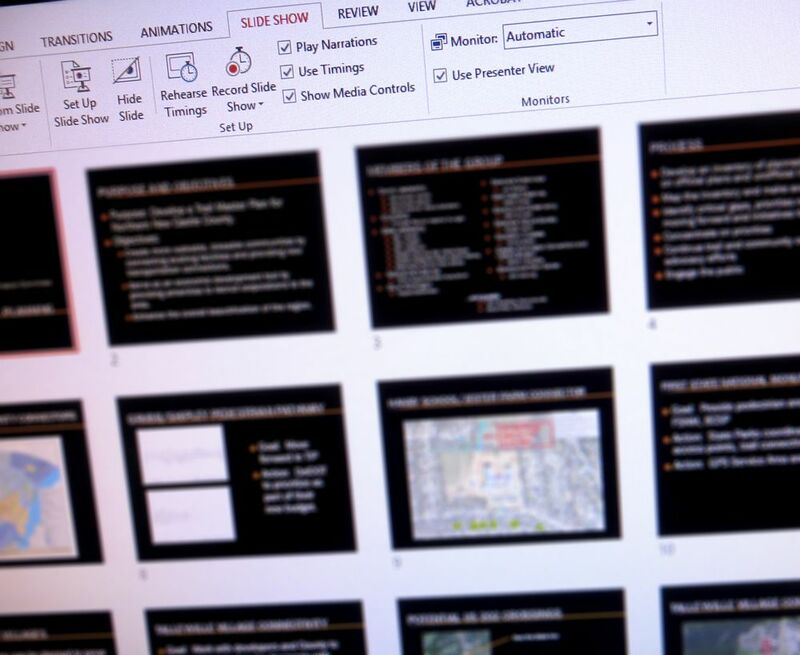 Want to put video in your Powerpoint Presentation? 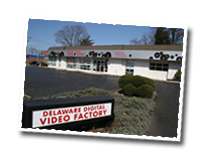 We can also take your videotapes and turn them into video files that can be embedded into your powerpoint file. This is extremely useful if your presentation includes short clips that would normally require a TV/DVD Player to be in the room.